A group of us had started visiting a “refugee complex” regularly. We weren’t part of any formal effort, but each of us had a concern for the welfare of the growing refugee population in our city and a desire to be where we thought Jesus would be. So on this particular Sunday, my friend Jon and I were following up with an Iraqi refugee named Samer in hopes of helping him find a job. Samer looked to be about fifty, and eagerly invited us into his two-bedroom apartment, which he shared with five other men. He encouraged us to sit while he went about preparing tea and food for us. We had learned a little something about Middle Eastern culture, so we understood the importance of taking time to visit prior to jumping into the “business” of job-hunting. As he moved about the kitchen, we asked him questions about his life and how he ended up in this apartment complex. Samer was a truck driver from Fallujah who’d been contracted by the American military. 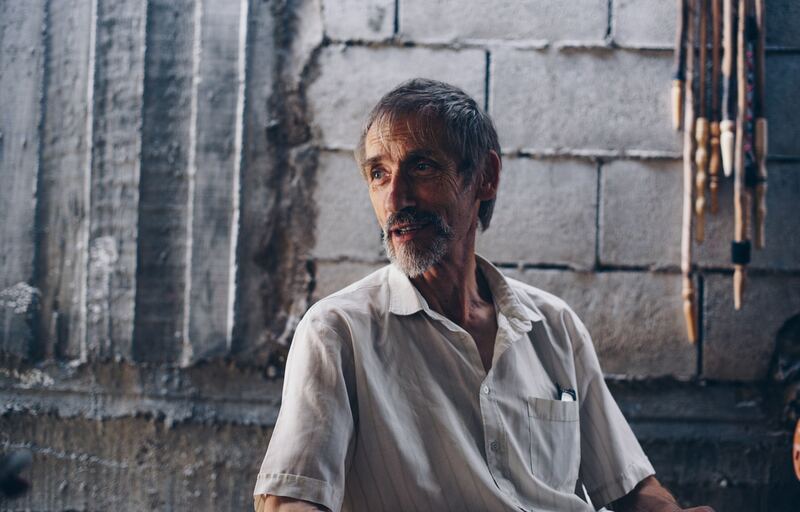 One day while he was out driving the truck, Iraqi insurgents blew up his home. His wife, children, and several members of his extended family were killed. He knew his life was at risk and that he needed to flee. Unfortunately, the American military couldn’t help him. They did offer to drive him to the Jordanian border, where he lived in a camp for eighteen months before he was approved to come to the U.S. He’d arrived only one month prior. His story touched me deeply. How often had I walked by men and women in this apartment complex, in our town, without even considering what they’d endured? Everyone has a story worth listening to, but when it comes to refugees, theirs are uniformly stories of incredible pain, usually accompanied by incredible courage. I left that day very aware of the honor that had been mine in hearing Samer’s story. It could have been my wife, my kids. It could have been me starting my life over at middle-age. How easily the tables could have been turned. I was no better than Samer, despite what my subconscious mind tried to tell me. In the same situation, who knows if I’d still be standing? We went to the complex to be where we thought Jesus would be. And I’m pretty sure he was there. Jesus wants all those who are weary and burdened to come to him and find rest. He cares for the outcast, and in our society, Samer fits that bill. As do the other refugees in our city, nation, and world. 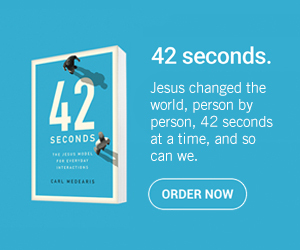 This story, told by Ty, is included in Carl’s new book, Muslims, Christians, and Jesus: Understanding the World of Islam and Overcoming the Fears that Divide Us.